Whether regarding her newest fragrance or a *difficult* choice in green juice, Kim Kardashian West always has a steadfast spot in our daily beauty banter. And oftentimes, said banter also involves her ever-changing hair MO. Remember when she swore by this $20 drugstore treatment to keep her freshly platinum-painted locks healthy? Anyway, despite the fact she's consistently changing up her shade, her strands mysteriously manage to maintain their immense amount of luster. And for those of us who also have a regular color habit, the phenomenon is mystifying. (Post-color, it feels nearly impossible to impart even the subtlest of shimmer.) So while Kim Kardashian West (and the entire Kardashian and Jenner clan, for that matter) has dropped the occasional product recs, we have yet to get an up-to-date full-frontal featuring her entire haircare regimen. Until now, that is. According to a brand-new post on Kim's app, she routinely relies on celebrity hairstylist Chris Appleton to not only rejuvenate her strands with healing hair formulas but to gift her length with an added shot of shine to boot. And lucky for us, she also shared the top six products Appleton recommends for a lustrous head of hair. So while we don't know if Kardashian West's hair is full of any other secrets, it is full of the below. Oh, and prepare yourself and your loved ones because in her words, "the world best be wearing shades." Keep scrolling! First and foremost, Appleton cites sulfate-free shampoo and conditioner (he and Kim like the above duo) as the important first step in obtaining glowing strands. "Heavy silicone can dull the hair, so sulfate-free products will stop any product buildup that can weigh the hair down and make it look less shiny," he shared. Next up, a tip we've actually heard time and again (but perpetually ignore). 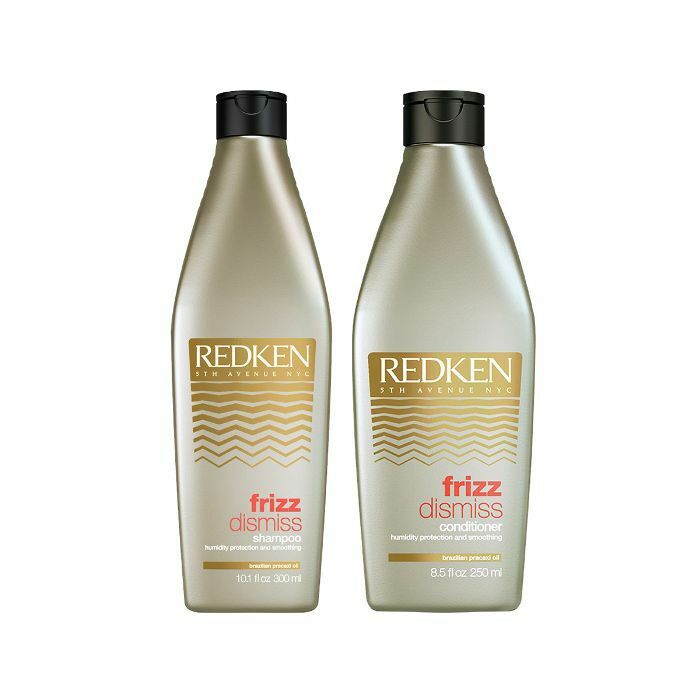 "Always finish with a cold rinse when you wash your hair. 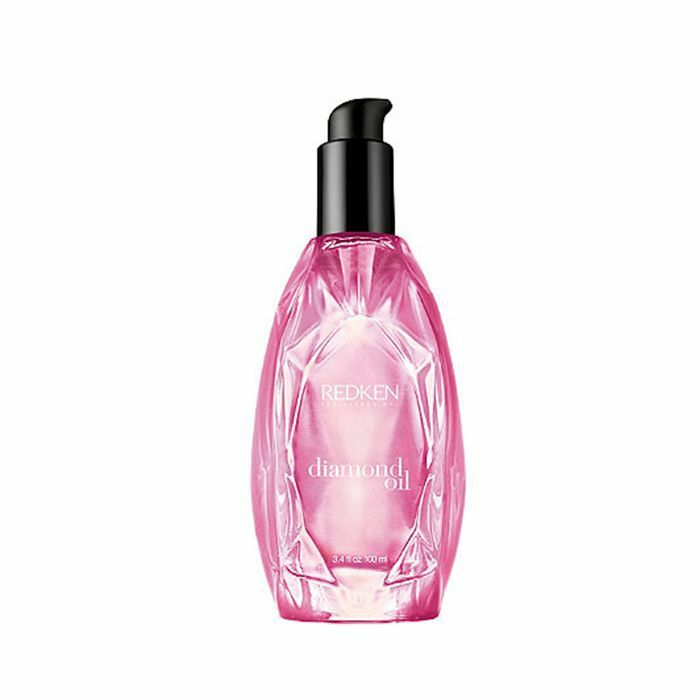 This will seal the cuticle and really make the hair shine." Our verdict: If you can somehow learn to bear the chilly sensation, your strands will thank you. Next up, a heavy dose of moisture à la this down-to-business formula from Color Wow, which, Appleton says, helps protect and seal the hair cuticle. 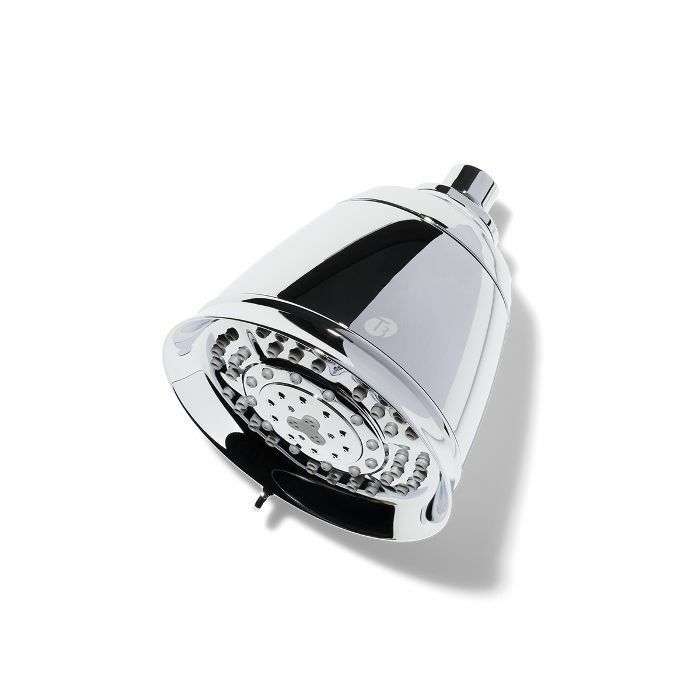 "This product is like an umbrella for your hair, protecting against humidity—and it will give you the most glossy finish," he explained. After you've prepped strands with a hearty layer of product protection, next comes the blowout. Which, Appleton confirms, should always be executed on the lowest heat setting possible. 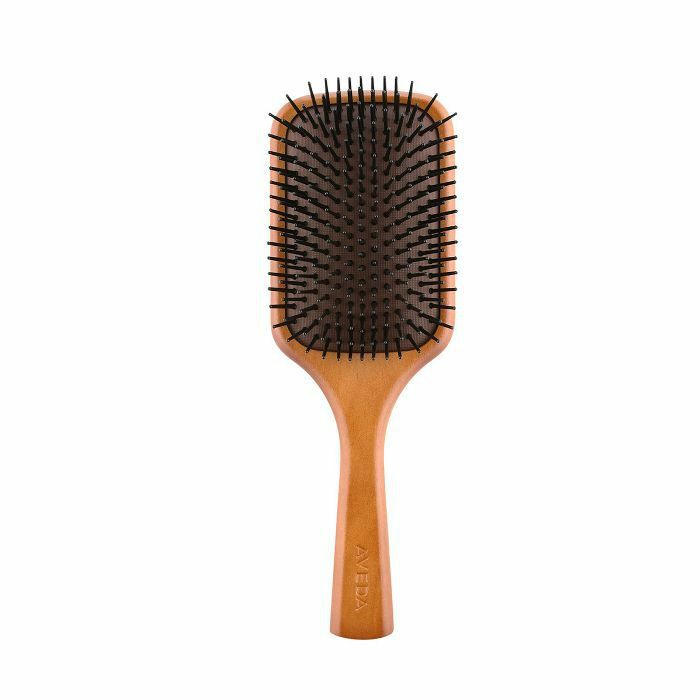 Oh, and he also advises trading in that flat iron for a boar-bristle brush, which will lend smooth texture and superior movement. 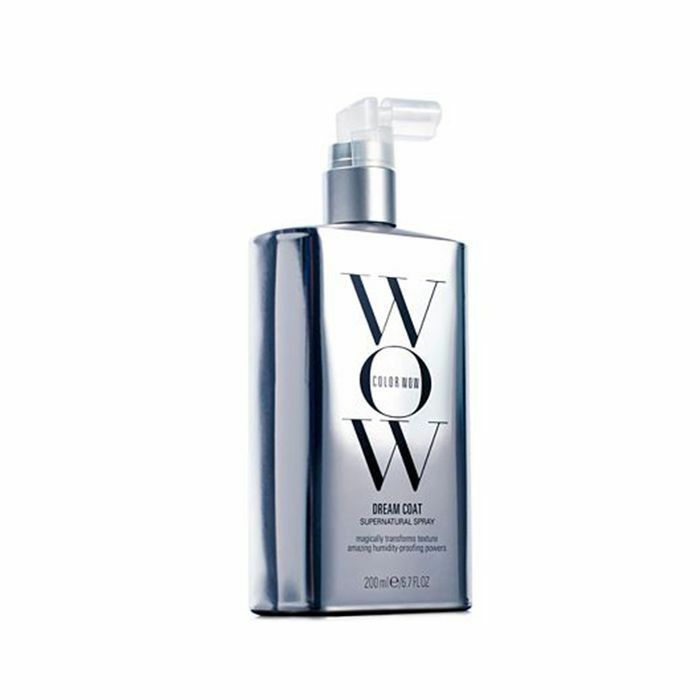 To coat Kardashian West's hair with rich hydration, Appleton turns to this sparkling hair oil which, he says, you only need a drop or two of thanks to its super-saturated formula. His one stipulation: Avoid applying this kind of product to the roots, which will veer greasy (not glossy) fast. Last but certainly not least, Appleton suggests adopting a once-weekly masking ritual. (It's actually one of our favorite ways to multitask mid-Netflix marathon.) "When hair is dry, it can appear dull," he clarifies. 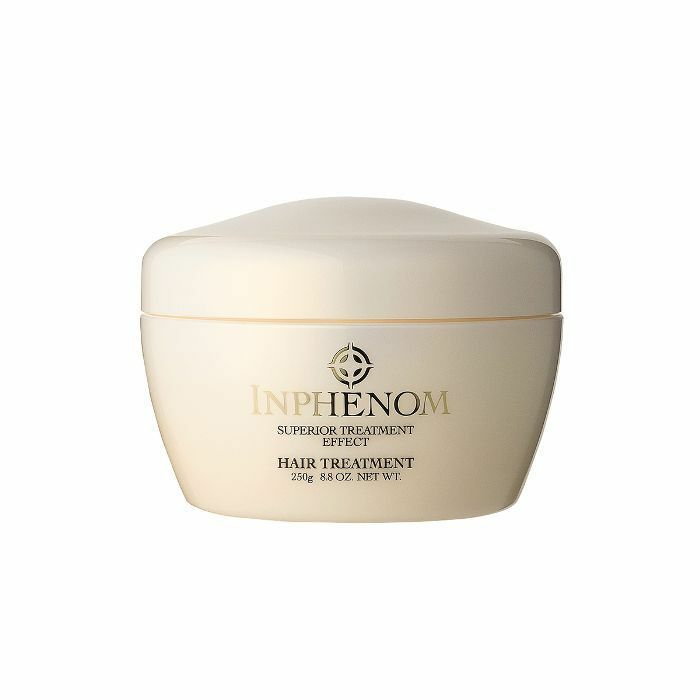 "I love Inphenom's Superior Treatment Effect ($36)—it's the best for holding in moisture."